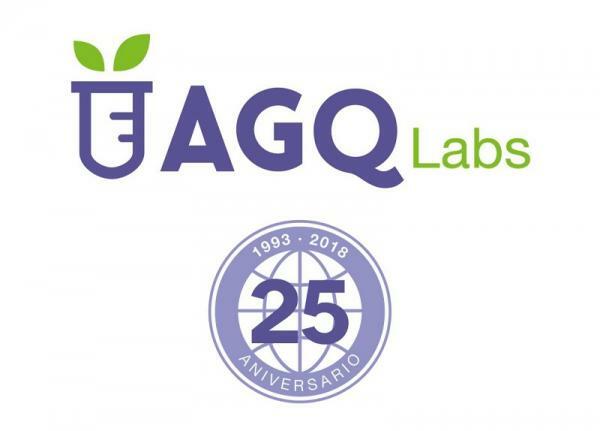 Five years ago, in the presence of His Highness the Prince of Asturias, who is now the King of Spain, we celebrated the 20th anniversary of AGQ Labs. When reaching that milestone, we proudly announced that we had built a unique, modern company, a company that was diversified, international, with a style all its own, offering state-of-the-art technology. We took pride in the fact that professionals wanted to be part of our company, a place where they are able to develop professionally and take on new challenges throughout their careers, and more. Clearly, in those two decades we succeeded overcoming in the greatest hurdle, which was to put a business model into practice that I had once written in a paper while still in college. 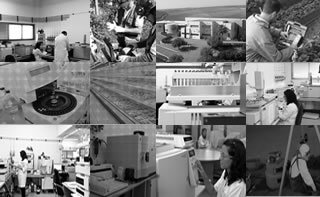 In the five years between the 20th and 25th anniversary of AGQ Labs, we have advanced in multiple directions. 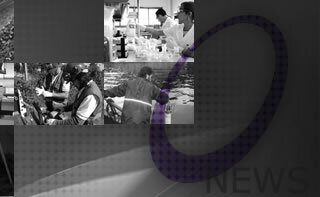 But we have never strayed from the principal goal we proposed for ourselves: To treat that celebration as just one along the way, build and strengthen our company, consolidating a solid financial, technological, commercial, and logistic foundation for its future.We committed to continue professionalizing its management and administration and, above all, to making AGQ Labs a mature company prepared to grow exponentially. To celebrate this landmark, we will be holding various events and gatherings in the more than twenty countries where we have presence. In the coming months we will be providing more information on the main event for this anniversary, which will take place in Seville in the month of October 2018. As part of celebrating this anniversary, we also wanted to update our logo, so as to transmit a clearer, more direct and current image. The more complex we become on account of our growth and diversification, the simpler and more efficient we should make our operations. This has been the idea we seek to convey with this new image, which as always, will go hand in hand with our slogan: for a better and safer world. For indeed, helping our clients to produce and transform their products more efficiently and sustainably has been and will continue being our mission.